Are you doing home renovations or building a new home? This is the show for you! You can explore our vendors and give back to the community! 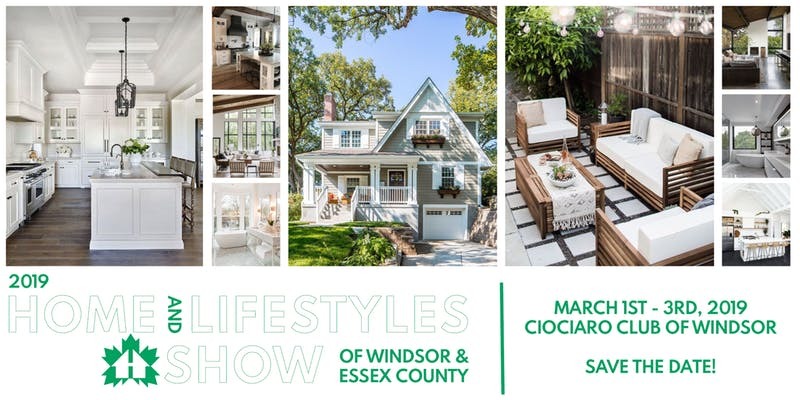 What is the Home & Lifestyles Show of Windsor & Essex County? It’s a trade show style event with exhibitors from Windsor-Essex who specialize in home renovation or new home build products and services. From home builders to home suppliers and everything in between – we’ve got it all! Half of the proceeds from every ticket sale (online OR at the door!) will be donated to Fight Like Mason! Don’t want to purchase your ticket online? Don’t worry! You can get tickets at the door for $8!